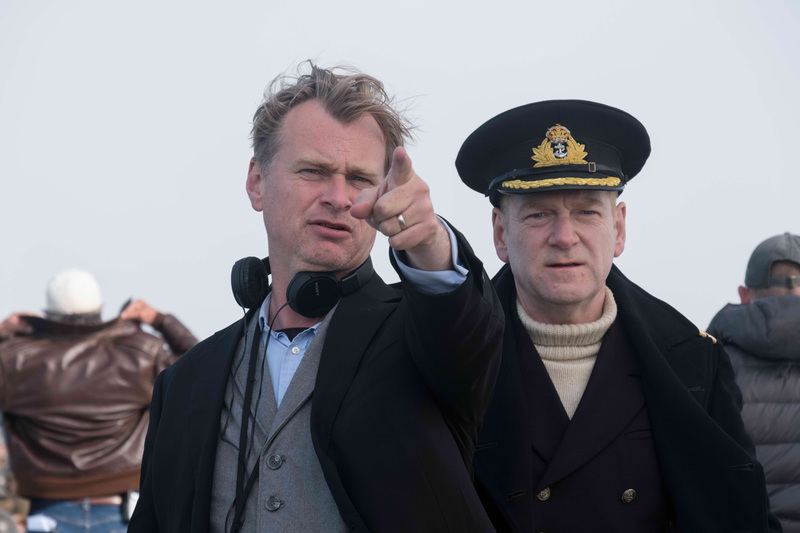 Oscar-nominee Kenneth Branagh (Harry Potter and the Chamber of Secrets) plays Bolton, the naval commander in charge of The Mole, a perilous eight-foot-wide pier that becomes the British soldiers’ narrow gateway to freedom, in Christopher Nolan‘s new epic action thriller Dunkirk (in Philippine cinemas July 20). Question: What can you tell us about your character, Commander Bolton? 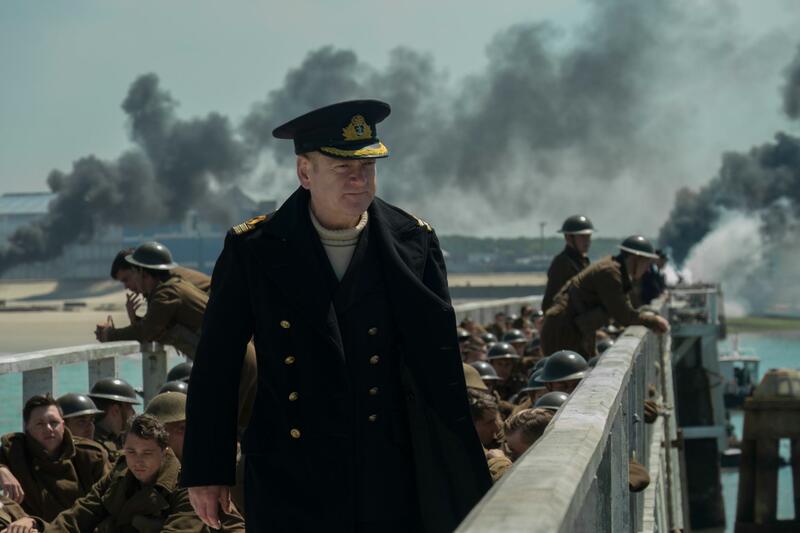 Kenneth Branagh: Bolton is a composite of some of the real people who were there on the beaches at Dunkirk for the duration. He carries enormous responsibility and therefore has to keep a cool head and maintain as much control as possible under these unpredictable and extremely dangerous conditions. Yet he’s reacting to circumstances and making in-the-field decisions that may be contrary to the expectations of his commanding officers at a time when communications are, by today’s standards, relatively primitive. Based on my conversation with Chris Nolan, I came to understand Bolton as a character who attempts to remove any emotional reaction to the enormity of the situation, yet he’s exactly the person you would want in charge because he’s practical, pragmatic, tough, but also compassionate. Q: Nolan is known for keeping things as real and ‘in-camera’ as possible. Was that challenging for you as an actor, out there on the Mole in Dunkirk, being battered by the elements? KB: In a way, yes, but that was only a distant hint of what it might have been like in reality. For the real people who stood on that Mole, home was so close they could see it – just 26 miles away – and yet they were stuck in this kind of hell. Focusing on the reality of the experience was very important to Chris and to all of us. Q: Many of the characters we meet in the film are young, fresh-faced men, thrown into this horrific situation. What is Commander Bolton’s perspective? KB: Bolton is from a generation that had been in the First World War as well. So, to come out of the War to End All Wars and find himself here, you can feel an older generation of Brits saying, ‘What have we come to again?’ I think that’s a perspective Chris was interested in expressing through this character. Q: When did you first become aware of Nolan as a filmmaker? KB: The first film that I saw was Memento. I had the classic Christopher Nolan experience of watching that film with a few other people, then spending an hour of intense conversation trying to work out what it meant, being certain that we did, and ultimately understanding that we didn’t [laughs]. We ended that hour knowing just one thing: that we were going to see the movie again. It was imaginative, intelligent and unusual, as all his films since have been.